No, I’m not planning to turn my blog into a mini BookBub, but I’ve seen a couple of deals lately that are too good not to share. 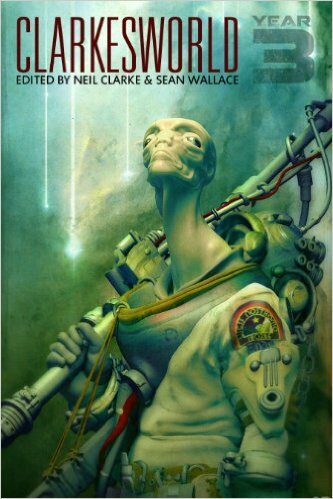 If you like Clarkesworld, here’s a whole year’s worth of their stories for just 99 cents. It’s Clarkesworld: Year 3, which translates to 2012 – I think. Thanks for the tips. I grabbed the Gaiman yesterday and it’s back up to the normal price today I think. Ooooh, good detective work – thanks! I looked at the publication date and figured the stories were probably from the year previous.